New in salon smoothing system. 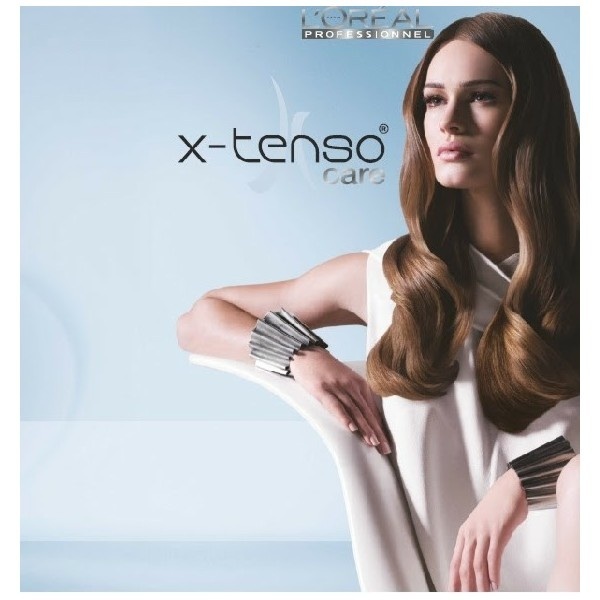 We now offer Loreal X-Tenso smoothing system in the salon. It’s designed to tame and smooth unruly hair. It can be used as a permenant straightening system or just to tame frizz. The system is tailored to your hair and your needs. It actively improves the condition of the hair and makes it easier to manage when blow drying. Call in to the salon for your free consultation and to find out all the benefits of this amazing new system.